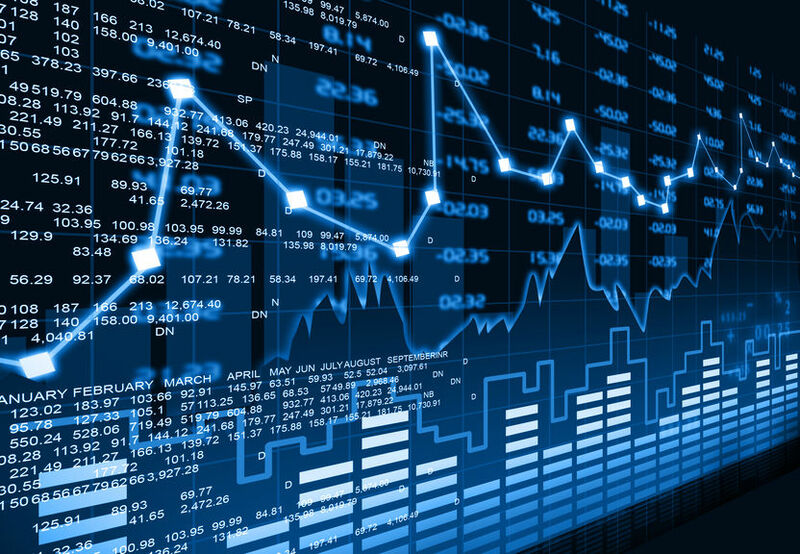 87 Great Stocks to Trade Weekly Options Featured - Trading Concepts, Inc.	87 Great Stocks to Trade Weekly Options Featured - Trading Concepts, Inc. 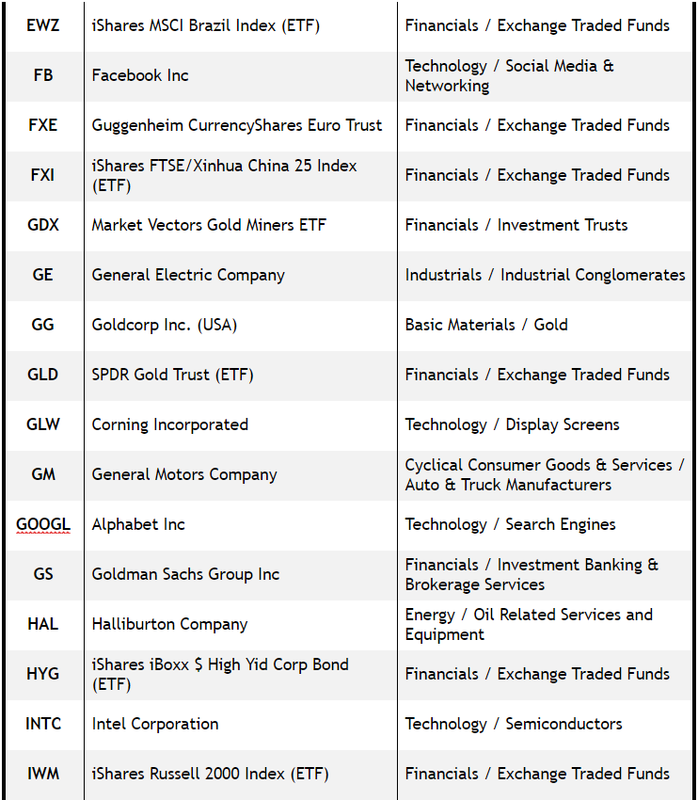 The 87 BEST Stocks and ETF’s to trade weekly options. 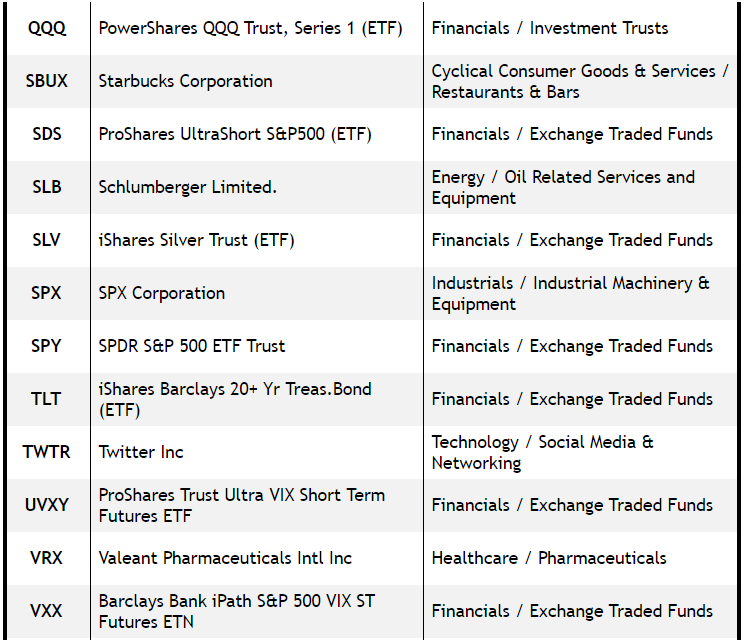 You’re probably wondering, why do I trim my watch list to 87 stocks, indexes and ETF’s for our weekly option trades? The answer is quite simple, LIQUIDITY. A liquid asset is anything that can be bought and sold easily. 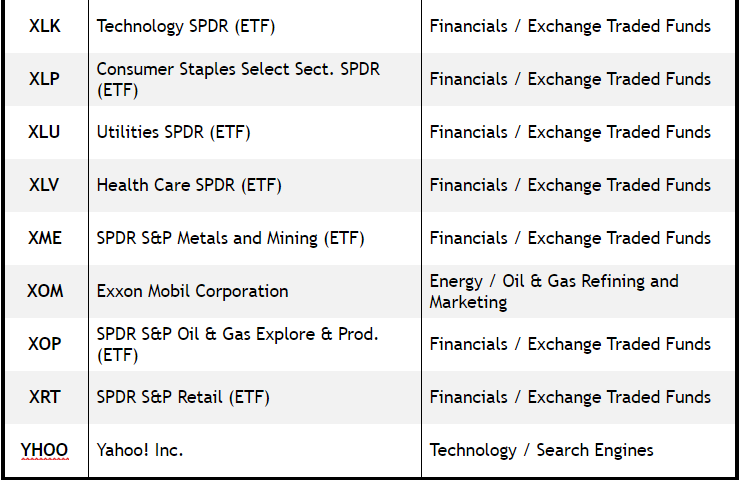 Options on Stocks, Indexes and ETF’s with good liquidity have tighter Bid/Ask spreads and have more daily trading volume and open interest. It matters a lot because it makes it a LOT easier for you to get in and out of the trade when you want or need to. For example, if the current Bid /Ask spread on your option is $1.00 /$1.50, and you are looking to exit a short position now, you will more than likely have to pay $1.50 to Buy to Close to get out right away, especially if the market is going against you at the time. If you are Selling to Close a long position…you would more than likely only be able to get $1.00 if you needed out right away. 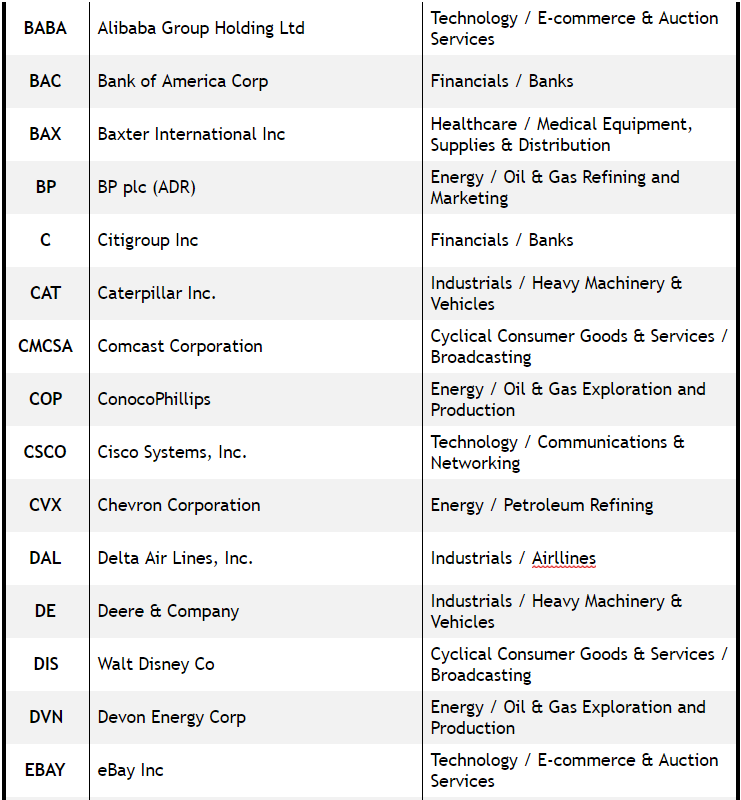 With poor liquidity, you can lose $20, $30, $40, or more per contract on your exit. So, why on earth would we want to ourselves at this type of disadvantage?? Compare this to an option that has a Bid/Ask Spread of $1.20/$1.25. Here if I need to Buy to Close my short option, it costs me $1.25 and if I need to Sell to Close my long option, I will receive $1.20. As you already know, in trading there are enough variables we have no control over. 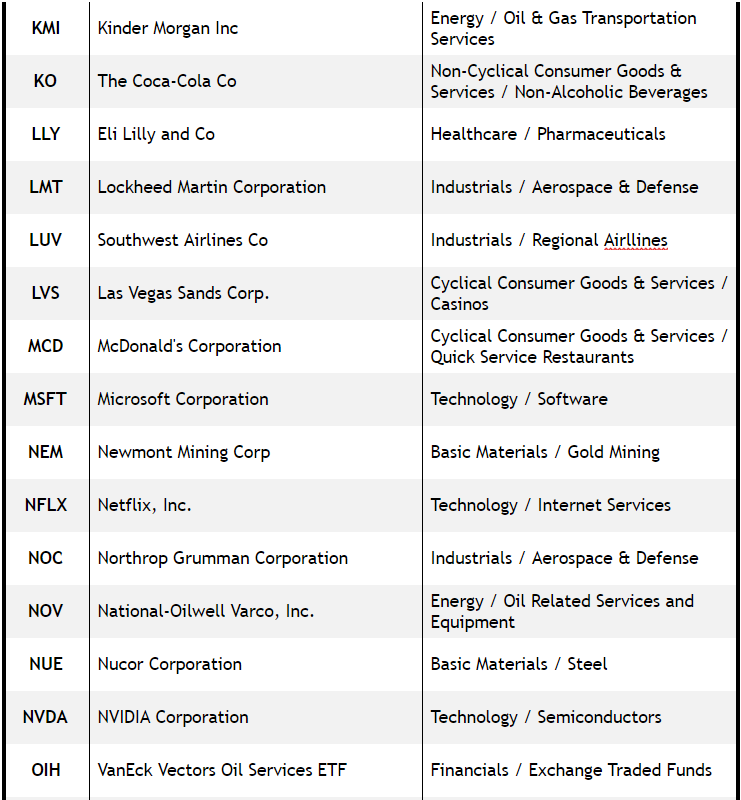 So, by narrowing our universe of stock and ETF symbols down to these 87 and only trading these LIQUID OPTIONS can and WILL make a huge different in your bottom line trading results. Have a fantastic day and I hope today’s lesson helps…be sure to drop me a line.